When deciding on a HRIS vendor, make sure they fulfill all your most important requirements—like workforce planning, recruiting, and learning—so your company can optimize all of their HR processes with 1 platform. 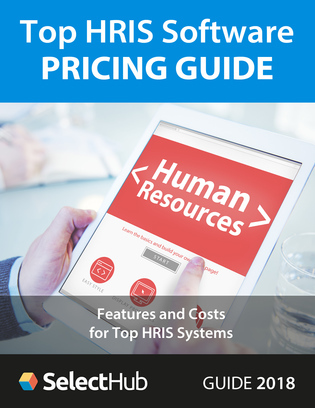 Read this HRIS pricing guide to learn about several different HR platforms and their capabilities, and explore what you should do prior to implementation to help you get the most out of your new technology. You’ll receive this pricing guide delivered to your inbox so that you never lose access.